If you are in the area of Escondido, you might hear of the UTS Locksmith Escondido service. It’s because we are well known in this area for our quality and experience in providing locksmith services. If you are having any problems related to your locks or security of your home, vehicle or business, you can easily contact us. 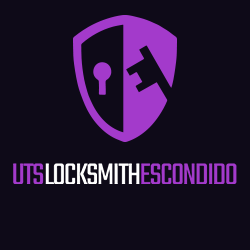 With years of proven experience UTS Locksmith Escondido has became Escondido’s go-to service for all residential, commercial & auto locksmith needs. Call for your free estimate.